Your students should be Renaissance people! 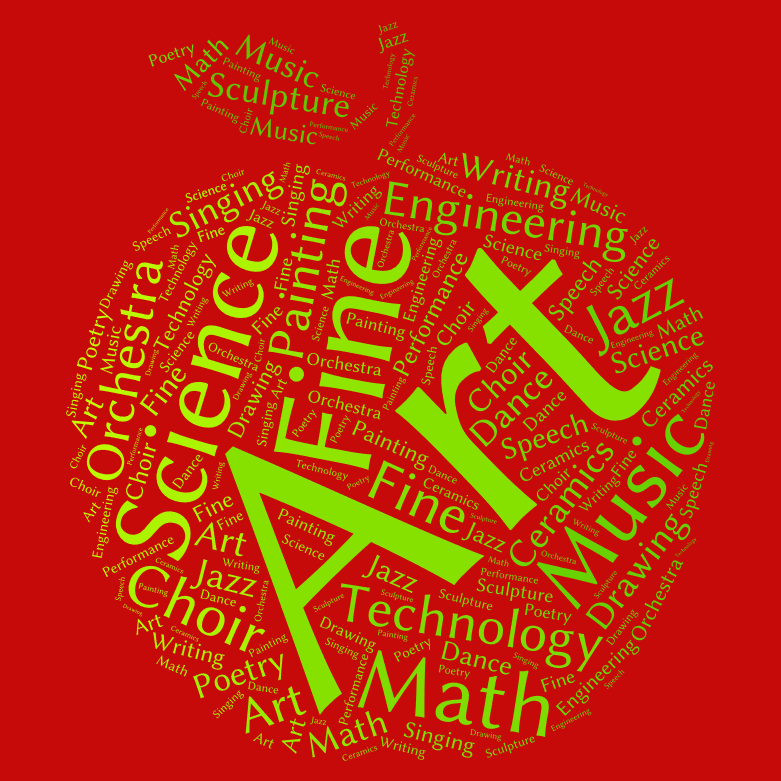 Science, music, engineering, singing, art, dance, literature, technology, math, poetry--lots of poetry! STEM to STEAM means stimulating student growth by expanding their experiences with inclusion of the Arts. This is a whole brain stimulation educational philosophy that not only increases learning but also student well-being. 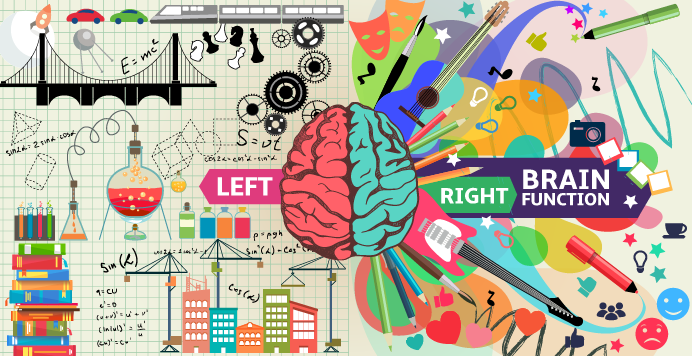 The arts give you smarts--and empathy, self-exploration and expression. STEM News: Is STEM now officially STEAM? STEM News Roundup: Is STEM Now Officially STEAM?